Steven has been the Director for both the Senior Choir and the Frank T. Pridham Memorial Handbell Choir since the fall of 2005. 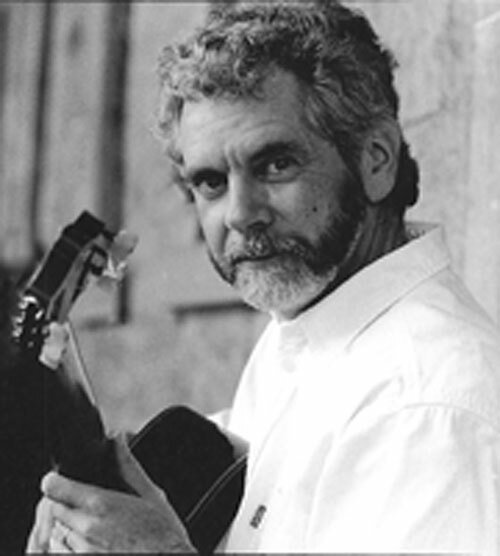 Steven is well known in the Wilmot congregation, in the music community of Fredericton and throughout the Atlantic region as an accomplished and respected composer and classical guitarist who has toured extensively and released several CDs in the past few years. "I like the rehearsals and trying to get people to learn as much as they can of a score and be able to perform it as well as they can," Steven says. "I like the challenge of getting the message across and trying to be an effective teacher with that." Steven currently teaches at both the University of New Brunswick and St. Thomas University and also directs the Fredericton Male Chorus.